Mo'Nique has surmounted the criticism that came from her speaking out again pay disparities and inequity in the entertainment business. She had asked the public to boycott Netflix for refusing to negotiate an offer for a comedy special that would allow Mo'Nique to earn as much as some of her colleagues. Since dust from this controversial situation settled, Mo'Nique continues to forge a unique path for her career. 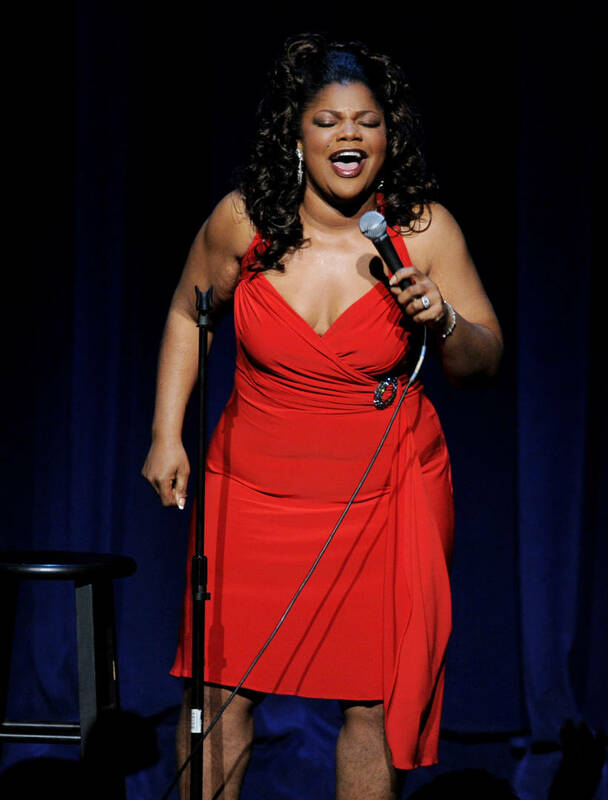 The star recently signed on to headline a residency in Las Vegas, making her the first Black comedienne to do so. The entertainer says her achievement was built on the shoulders of her predecessors, including Lucille Bogan, Moms Mabley, Thea Vidale, and Marsha Warfield to name a few. “It’s so many that have gone unnoticed and unnamed,” Mo’Nique said with a sigh, “but because they kept inching forward, I’m able to have the residency.” She does not perceive her latest win as a form of revenge, however. “It doesn’t feel like revenge because I’m not out to get anyone,” she stated. “This is a part of what I do. I never stopped. Because people didn’t see me, they thought I had stopped, but I’ve never stopped being a standup comedian. Through all of this, I was still traveling the country, going to this city, this city, this city, this city because that’s my passion. That’s my baby. That’s my love.